Great job! 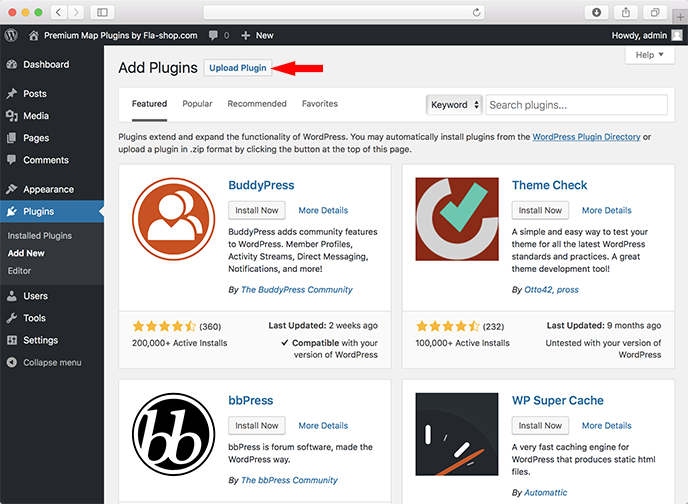 Now you can see a new section in WordPress admin panel, where you can manage all plugin settings. 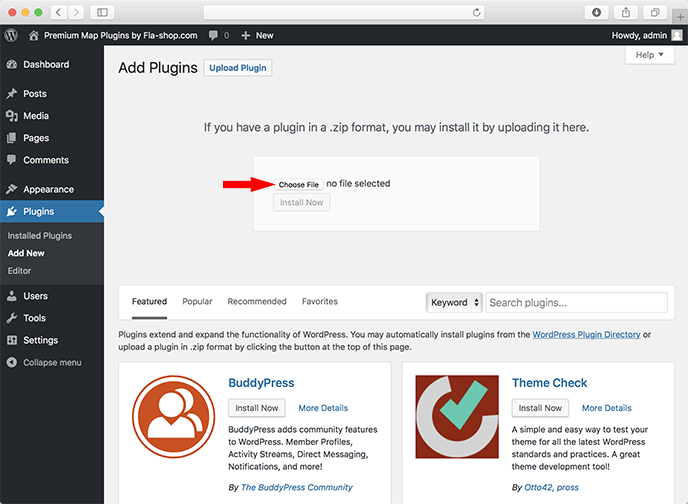 This comprehensive instruction will undoubtedly help you to answer the question “How to install WordPress plugin from Fla-shop.com” and to make it in the easy and accurate way. Click on the “Activate Plugin” button to activate the plugin. Please note that you will need to compress this folder into a zip archive again in order to upload it to the WordPress website correctly. For this purpose follow the instructions on a screenshot below. Do a Right-click on the folder icon and choose “compress folder”. 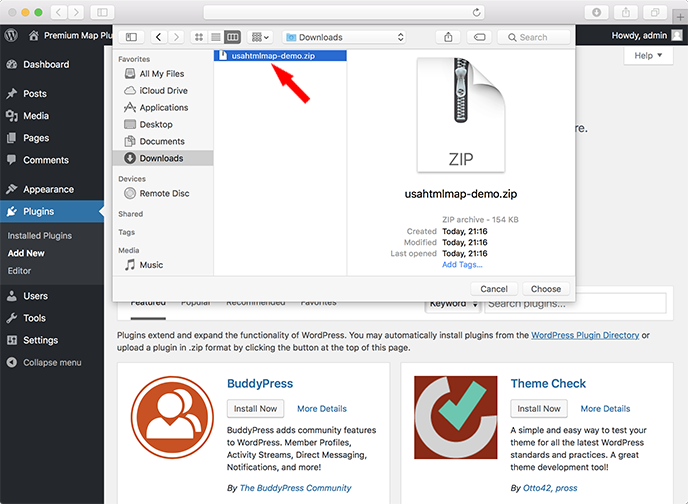 As you can see on a screenshot below after compression process you will have a ready zip archive that can be uploaded to a WordPress website. go to “General” settings tab and uncheck the “Open safe files after downloading” check field. If you have tested the demo version of the plugin and purchased a license, we warn you to delete all old plugin files right before the installation process. You can export your settings into the new plugin. We will describe that in the next articles. 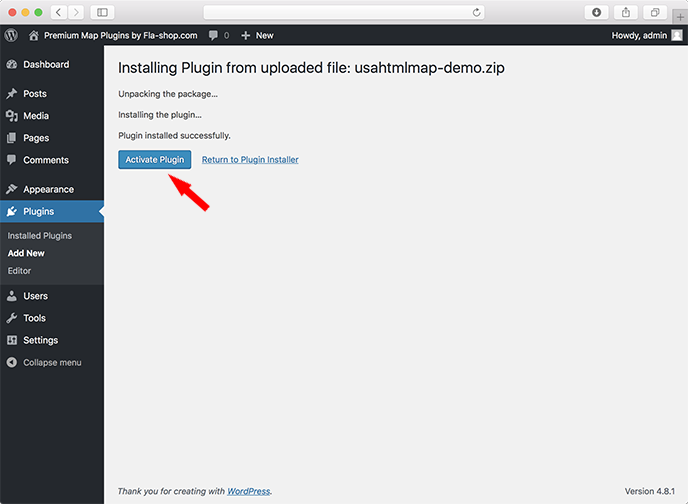 for MacOS users: press Command + R at “Map preview” page in WordPress admin panel. For your convenience, we prepared a short video-instruction where we show the complete installation process. When your interactive map is installed, it is the time to configure it, as we described earlier. 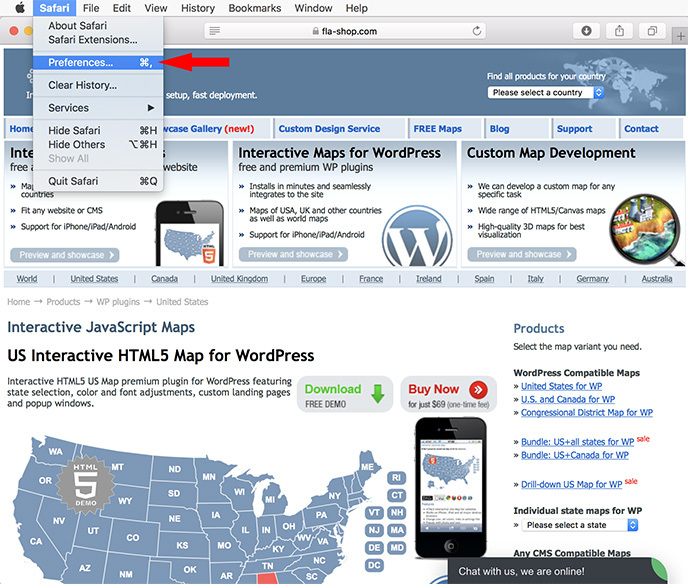 After that, just embed a simple short-code into your WordPress blog post or page and enjoy an eye-catching interactive map!